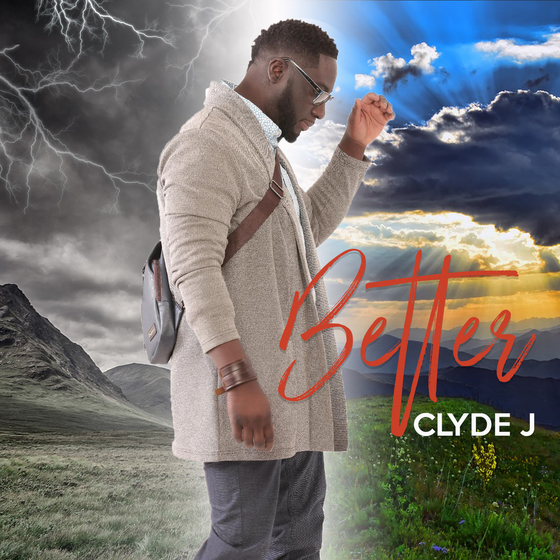 Louisiana’s Neo-Soul Gospel artist CLYDE J is a up-and-coming singer and songwriter who shows power, passion and perseverance in his music. Vocalist Monique DeBose Releases New Single “Damaged Goods” | New Album “The Sovereign One” Coming Sept. 27th, 2018 | WATCH NEW VIDEO! 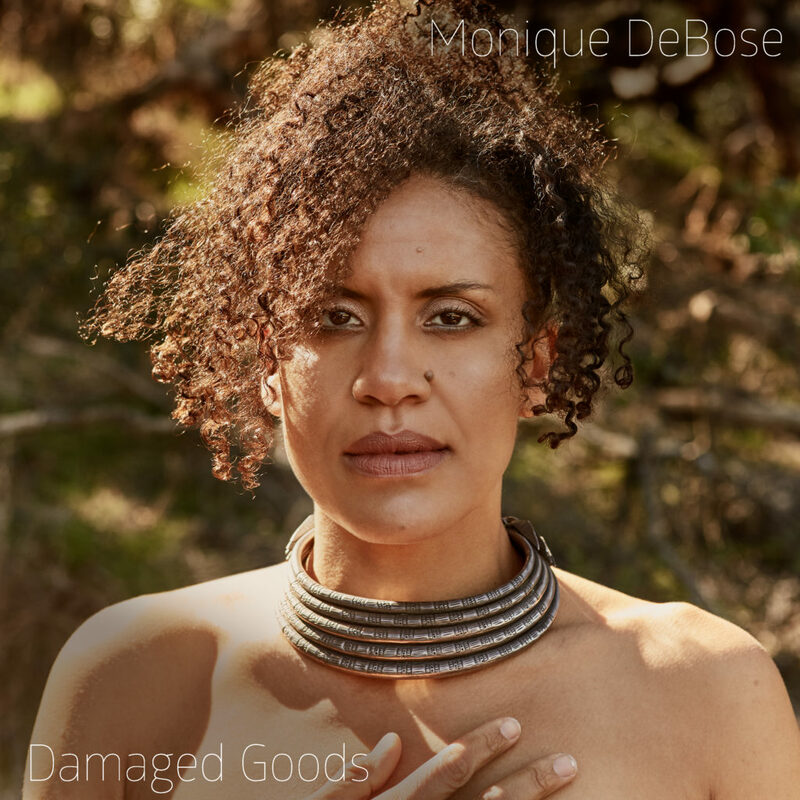 Monique DeBose, whose songs effortlessly transcend the borders between soul and jazz, has just released “Damaged Goods,” the first single from her new album, The Sovereign One, which itself will drop on September 27. PHILADELPHIA, July 9, 2018 /PRNewswire/ — As the music business and its landscape changes, artists need to adapt to new ways of distribution. One such artist who is up to that challenge is Dondi. 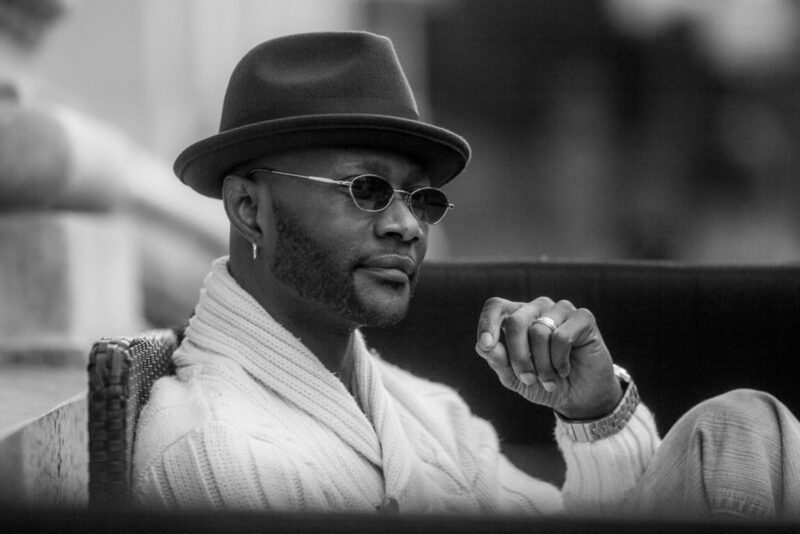 This two-time Global Music Award winner, songwriter, vocalist and producer is giving it away… all for the love of R&B. 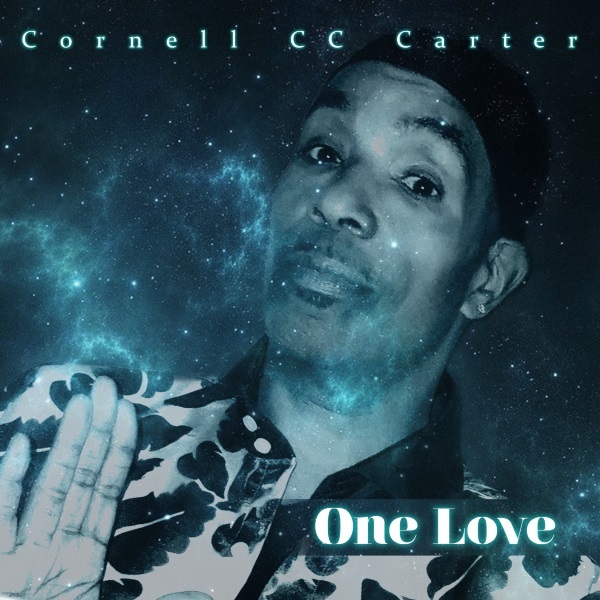 San Francisco, CA – Cornell “CC” Carter has been gracing stages and entertaining thousands of fans with his signature sound around the world for many years. He is known for his phenomenal stage presence, his high-powered audience engagement, and his extraordinary and dynamic vocal skills.